Turnkey Group M.C. is a general construction company based in South Florida. The name is related to an engineering term, and it means that the project is executed from the beginning to the end. Being the client satisfaction our main goal, TKG accompanies them through all the process that goes from designing, materials and supplier selection, management and execution to hand over the final project. From the Manager: With every passing day, we improve our culture at TKG. Through diligence perseverance and hope, we overcome all obstacles. Defeating the odds, both personally and professionally, we strengthen our moral fabric and make ourselves better. We embrace the challenge with joy…and it is with joy that we remain humble. We are mindful that success in our company, starts with success in our families and as an individual. We aim for a friendly community dedicated to serving our customer. Our heartfelt appreciation goes out to all those who have assisted in our road to success. At TKG, we understand that our employees are our greatest asset. We treat our employees with respect, and we strive for the constant self-betterment. Our goal is to help our team reach its full potential in a positive and safe working environment. We recognize that even the smallest of projects require the cooperation and coordination of a tried and tested team that is goal-oriented. 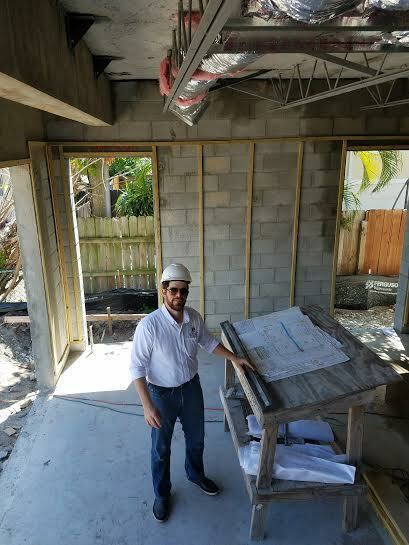 We are structured in our approach and we are in constant contact and maintain good business relationships with only the best subs and vendors in South Florida. Our construction group consists of a wide variety of people each certified and licensed in their discipline who are also experts in their field. Our understanding and command of the entire construction process coupled with an established and working relationship of over 70 companies make us confident that we will always deliver you with a quality-based product that will amaze you every time.